Copenhagen’s public electric bikes are kind of a pain to get started: they are heavy and their coaster brake prevents riders from kicking the pedal around to a convenient starting place. The business side of the operation has also had a rough start, marked by delivery delays, bankruptcy, and restructuring. 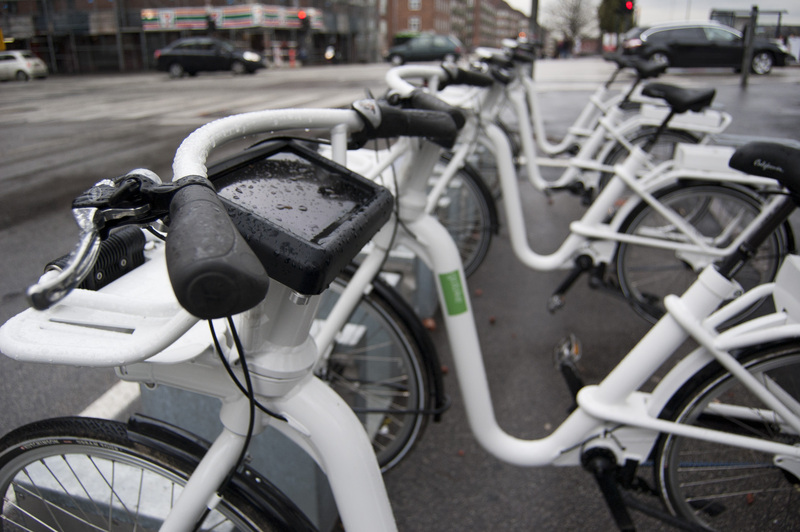 Once you do manage to push the bikes to a start, however, their 250-W electric motors kick in and they are a breeze to power around Copenhagen’s well-marked and protected bike lanes. 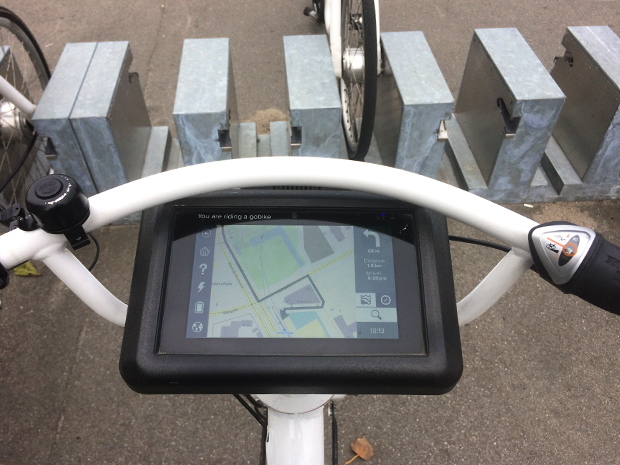 Copenhagen, the city that popularized bike sharing in the 1990s, is replacing its coin-operated clunkers with electric motor–assisted bicycles with their own touch-screen instrument panels. The bikes, which the city beta-tested this past September and October, house motors that can provide up to 450 watts of power from a battery pack that’s rechargeable at dozens of docking stations around the city. But all that power may be too much of a good thing.